Nathan Sykes has a chilled evening in bed ahead of his Jingle Bell Ball performance. 4. 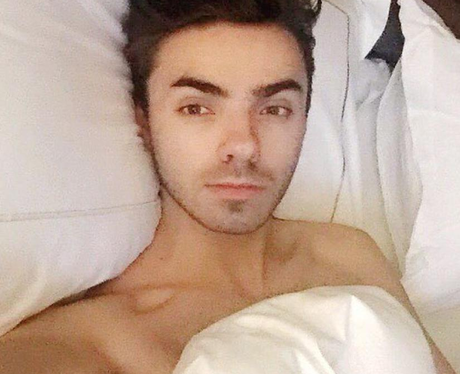 Nathan Sykes has a chilled evening in bed ahead of his Jingle Bell Ball performance.